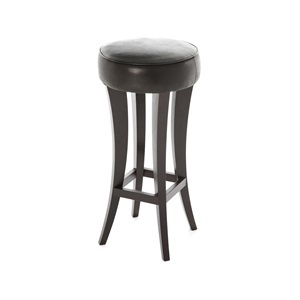 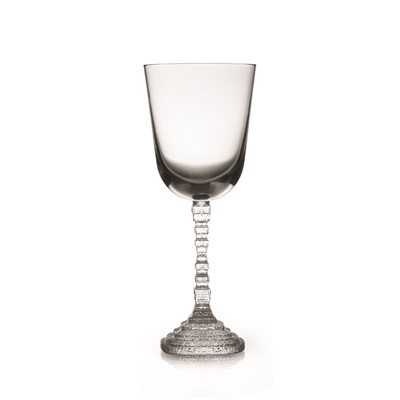 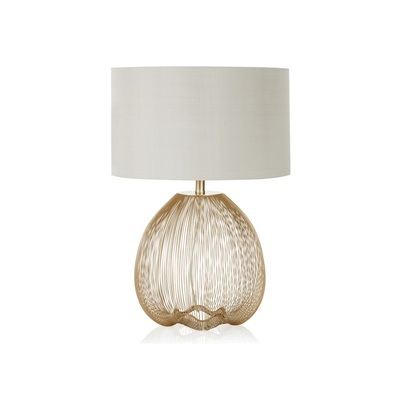 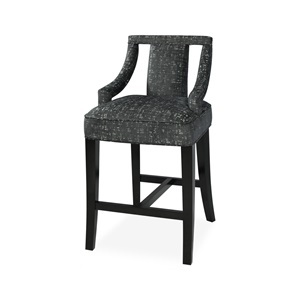 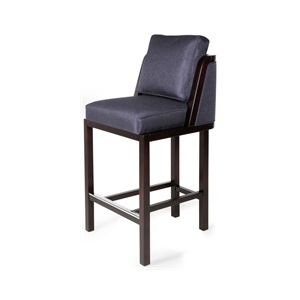 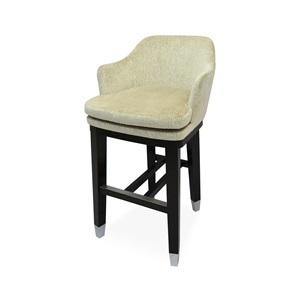 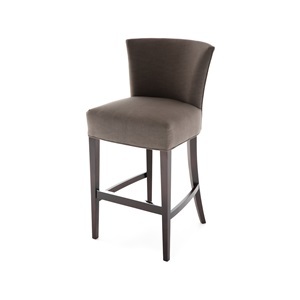 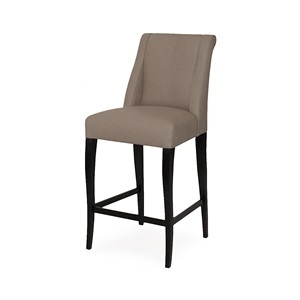 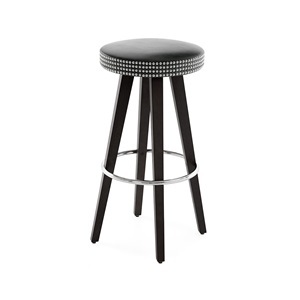 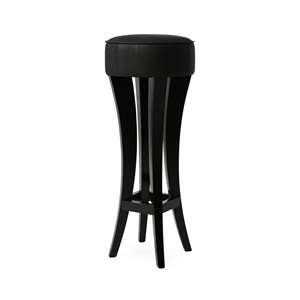 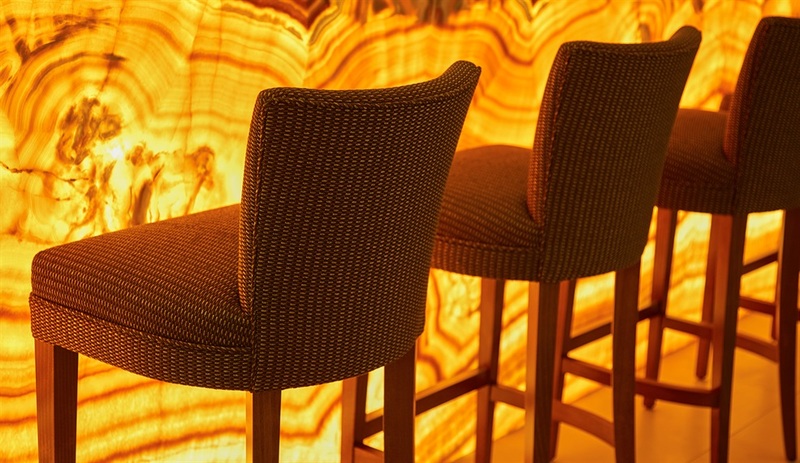 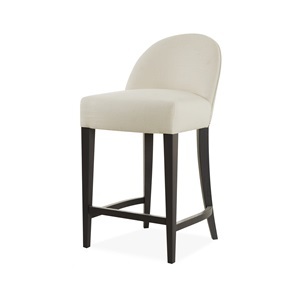 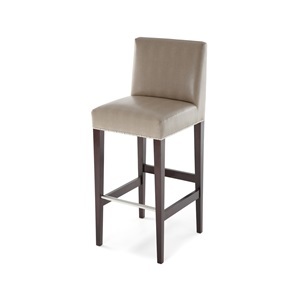 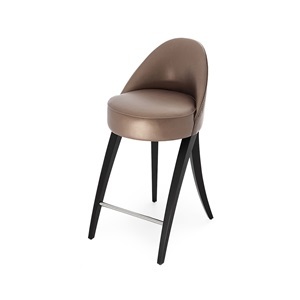 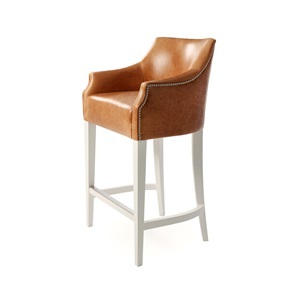 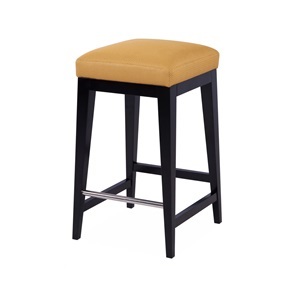 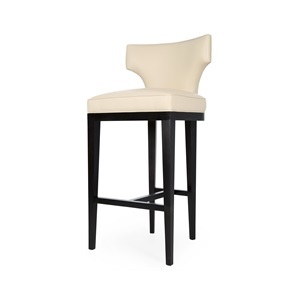 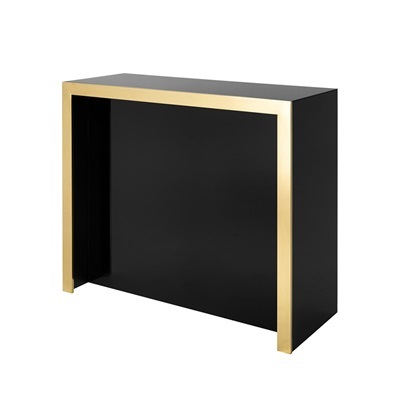 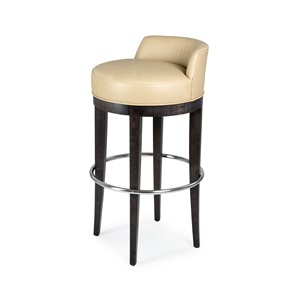 Our stylish bespoke bar stools are ideal for hotels, bars, restaurants and private residences. 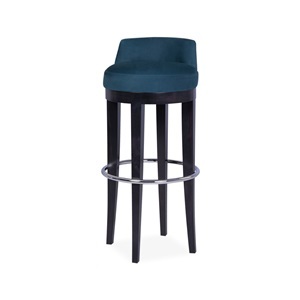 All of our bar furniture can be customised to meet your exact specifications in a range of styles, fabrics, colours and finishes. 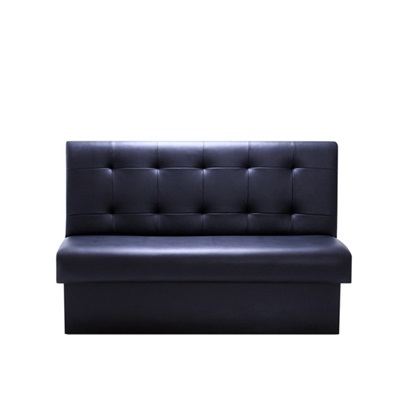 As well as bespoke bar stools, we can also design and manufacture bespoke banquette seating, ideal if you are looking to fully refurbish your bar or restaurant. 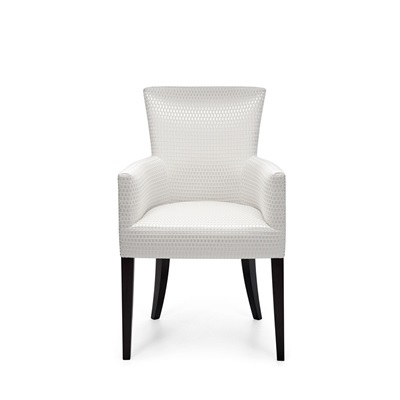 Why not speak to an advisor today to discuss your requirements, arrange a showroom visit or receive a free quotation for your project.